Not only can you score high-quality weed in the US, but also all over the world. 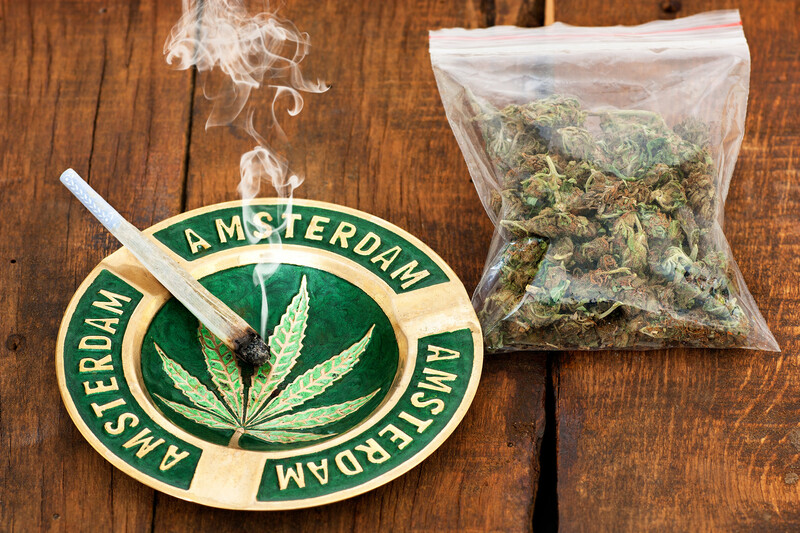 From the Netherlands to Jamaica, here are the top 10 places with the best bud. As cannabis becomes more mainstream, companies and entrepreneurs are competing to introduce the best of the best. As a result, there’s a new level of quality bud hitting the market, and it keeps getting better. But where can you find top notch ganja these days? Not only can you score high-quality weed in the US, but also all over the world. From the Netherlands to Jamaica, here are the top 10 places with the best bud. As a matter of fact, the origin of the word “marihuana” comes from Mexico. Therefore, you know the country has to have some good ganja. Some of the best strains include Mexican Sativa, Chronic, and Kush. Although Americans think you can only score dirt weed in Mexico, there’s quite a bit of variety, some of which is excellent. Of course, Jamaica has top-notch herb. After all, this is where the infamous Bob Marley was born and raised. Not to mention, Jamaica’s sparkling waters and ideal temperatures is perfect for growing cannabis. Indeed, the island’s climate allows for three growing cycles to produce some of the finest weed in the world. Each year, thousands of people travel to Amsterdam just for the weed. In addition to the city’s 200 legal coffee shops, it’s home to the Cannabis Cup, which occurs yearly. Some of the best strains in the world are connected to the Netherlands. So, chances are you won’t have any trouble finding ganja to meet your standards. Despite the herb being illegal on a federal level, states are still legalizing cannabis one by one. At present, twenty-eight states, and Washington D.C., allow for either recreational or medical use. All of the best lines of weed are in the USA. And if the people want something they don’t have, they will get it. No ifs, and’s, or buts. If you want to come across some old gene lines, Afganistan is the place to go. Kush lines, known for their pungent aroma, are descended from the landrace Ines in this part of the world. Equally important, the plants in this region include ones that produce hashish. Also, the plants are generations old lines bred from some of the best that exist. 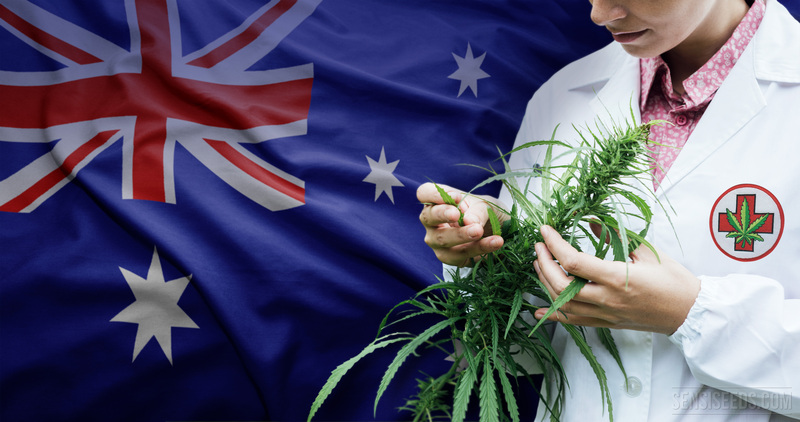 Cannabis is popularly used in Australia. But the group that uses the herb the most is the native tribes that reside there. As for growing, Australia is the perfect spot. It’s wide open spaces creates a distance between just about everything. Therefore, the odds of running into your neighbor are slim to none. 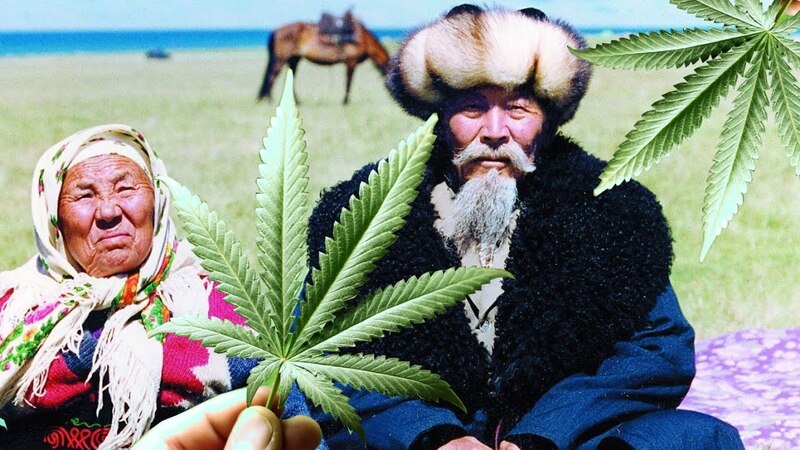 As of now, the law in Kazakhstan prohibits the use of cannabis. However, this isn’t stopping locals from harvesting their own bud when the sun goes down. Not to mention, the country has over 400,000 hectares of wild cannabis growing. With an estimate as significant as that, these weed fields are possibly the largest in the entire world. During 2014, Canada’s pot was top-notch. In fact, it’s so exceptional that countries that were first beginning to cultivate turned to Canada for assistance. Take Uruguay, for example, who contacted Canadian authorities for samples. These specimens, in particular, helped them to choose which strains they wanted to grow. At the present time, cannabis is not legal in Nigeria. Nevertheless, they certainly have some of the best ganja around the globe. Not only is weed everywhere in Nigeria, but it also helps provide many of the country’s needs. Despite the laws that frown upon the herb, it’s still without a doubt a common substance for personal use. In addition to cocaine, Colombia produces some pretty extraordinary cannabis strains. Not to mention, the climate here is perfect for cultivating the herb. Also, weed just so happens to bring in a significant amount of profit to the country. So much, in fact, that Colombians encourage companies to travel here to grow. Give these strains a go in the Mighty Vaporizer for a pure and clean sesh.